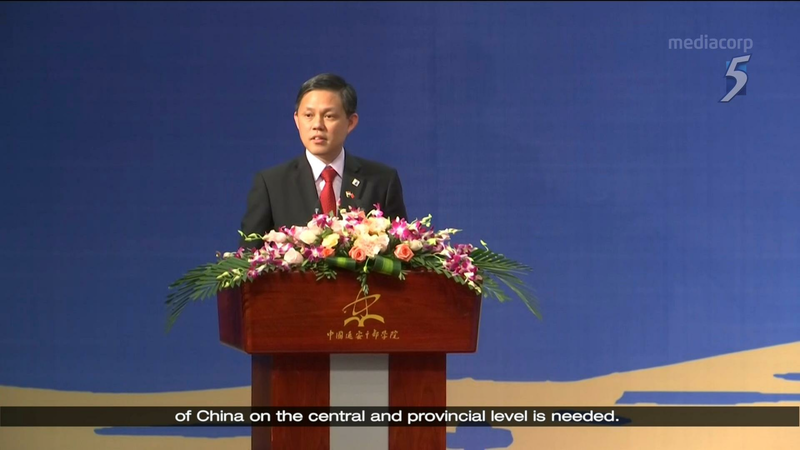 Chan Chun Sing makes a speech, China official sleeps through it. even his own corlicks look like they are struggling to keep awake..
Edwin Tong looks like he is fast asleep as well. Lanfang Republic story too boring. Did he not ask his audience to Kee Chiu? Knn... Send him for public-speaking lessons so that such things would not happen again !!! Pappies Huat Ah !!! 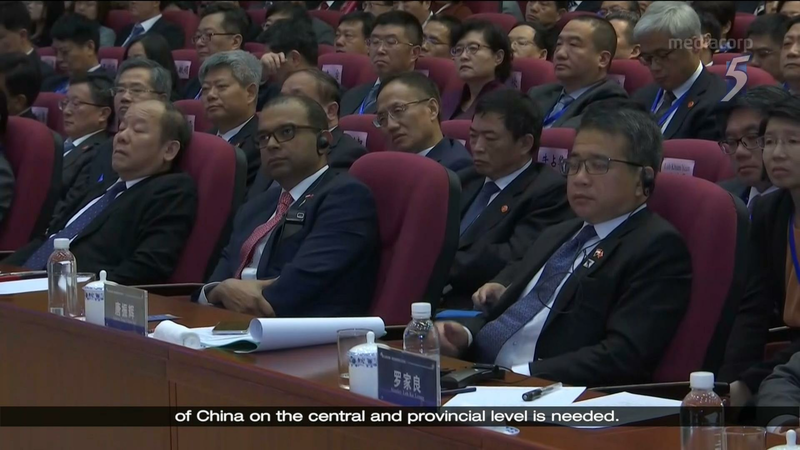 Knn This Talkcock Chan's speech must be so insignificant and boring that people can be lulled into deep coma despite seated so prominently in the front rows. He is eloquent, dynamic and has an excellent command of singlish. To be honest Chan Chun Sing his face alone can make people fall asleep. When Trump came where was he? Even chut pattetn Sim Ann was rolled out. PRC know who to listen to and who to sleep through. Their generals are way better than this one!